« The Police "Zenyatta Mondatta"
Today’s Cool Album of the Day (#90 in the Series) Is Roy Buchanan’s self titled debut, Roy Buchanan. Have you heard this guy play guitar? I can never say who’s the best guitar player to walk the planet. But I can tell you who I think would be in the team picture. Roy Buchanan would be in the team picture! 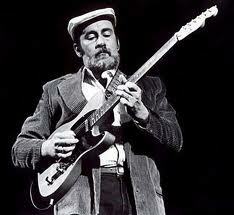 Roy Buchanan was released in August of 1972. It’s a great blues album. It’s hard to believe that it’s been 22 years since Roy left us. 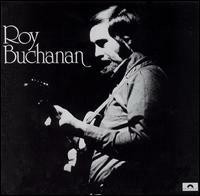 All songs written by Roy Buchanan except where indicated.